5. Black hair... I watched her on a music show and when she went, "Am I pretty? Am I pretty?" I was like, "Yes, you're pretty, you're pretty" Jiae with black hair is great great!!!!!! 10. 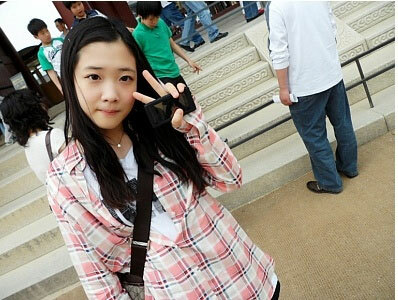 She's always at her peak but predebut,present=black hair is love!! 11. She's the prettiest recentlyㅠㅠㅠㅠㅠ Really a real life doll..
27. Whoa she keeps getting prettier. But for me, debut days..! 29. For You and debut days! 37. I came in thinking, "She's at her peak recently~" but I can't decide because every era is pretty... The black hair now and Delight~CJL! She really suits black hair.. Her freshness during Delight and CJL was really pretty..